The latest wave of Star Trek movies has had something of a complex relationship with Star Trek history. Yes, the two installments in the rebooted film series - 2009’s Star Trek and 2013’s Star Trek Into Darkness - have brought back the original characters from the classic 1960s TV show and the subsequent 1980s movies, while also throwing in subtle (and not-so-subtle) nods to Trek plots of the past, such as when Into Darkness essentially reenacted - and then undid - the ending of Star Trek II: The Wrath of Khan. On the other hand, the 2009 movie changed the characters’ timeline, meaning that things haven’t gone exactly the way they did on the franchise’s first go-round. The third film in the current series, Star Trek Beyond, arrives in July, coinciding with the 50th anniversary of the 1966 debut of the original series. And with that, some of the marketing of the new movie has taken on a look that resembles Trek marketing of the past. What can we expect from Star Trek Beyond? 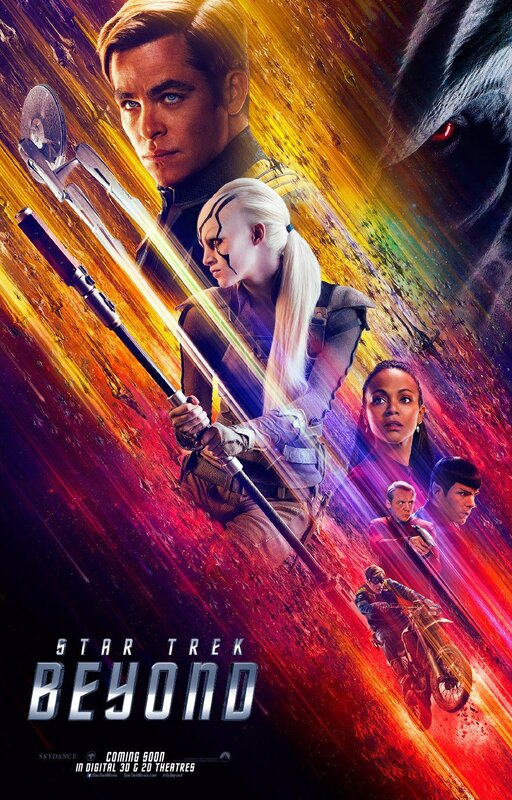 The return of the entire Enterprise crew from the previous two films (Chris Pine, Zachary Quinto, Karl Urban, John Cho, Zoe Saldana), with Idris Elba as a villain named Krall and Sofia Boutella as a new character named Jaylah. Justin Lin, the veteran of the Fast & Furious franchise, is directing, while Scotty himself (Simon Pegg) wrote the script along with Doug Jung. The film also features 50 separate alien species, and sports an "original series feel," Cho said in a recent interview. So should Trek fans be excited about this film? The new elements are promising: Lin is an outstanding director of action, albeit untested with sci-fi, and people who care about the franchise should be gladdened that lifelong fan Pegg and his partner are writing the new film, rather than the controversial trio of Roberto Orci, Alex Kurtzman and Damon Lindelof, who penned Into Darkness. And Idris Elba is a first-rate actor who seems a natural fit as a Star Trek villain. On the other hand, the first trailer for Star Trek Beyond, featuring the Beastie Boys' "Sabotage", didn’t quite inspire confidence. However, the recently-unveiled second trailer for Star Trek Beyond has gone over much better with Trek fans in general, by comparison. 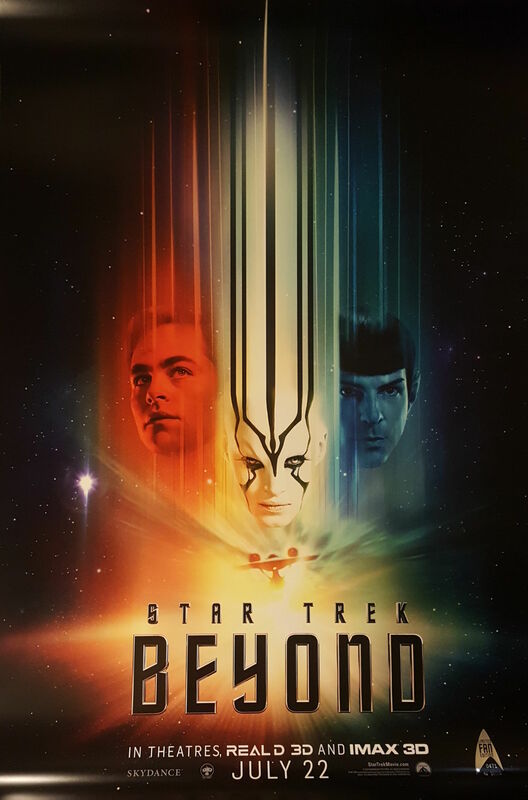 Star Trek Beyond will be released in U.S. theaters on July 22nd, 2016, following its premiere at San Diego Comic-Con.